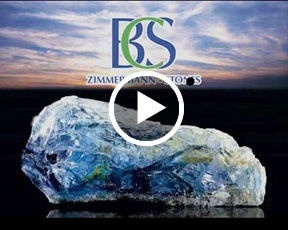 Zimmermann BCS Stones is specialized in Topaz, Morganite, Aquamarine, diamond treatments etc. with electron beam technology. Throughout the years, we have been providing services including modification of crystalline structures, irradiation of gemstones and semiconductors, sterilization of medical devices, sterilization of pharmaceutical packaging, radiation cross-linking, radiation modification of materials and germ reduction of packaging. It is currently expanding its services to a large spectrum with more advanced technology. - BCS is holding an International treatment license from the German Government.